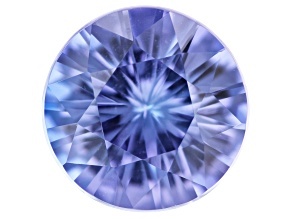 Rockin' your world since 1993 - JTV is the world's largest retailer of loose and wholesale gemstones! 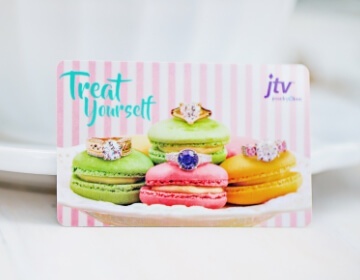 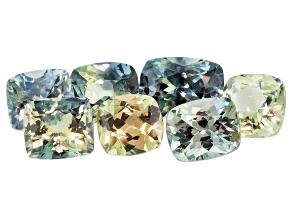 JTV buyers travel the globe to find you the best deals on exotic sapphires, diamonds, emeralds and more. 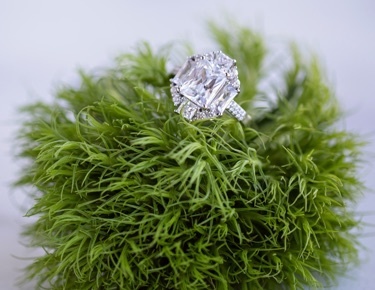 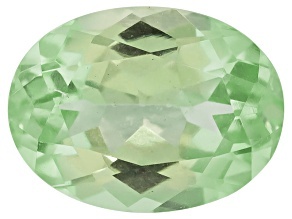 Whether you are an avid gemstone connoisseur or just beginning to discover gemstones for sale, we have eye-catching treasures that are must-haves for your collection. 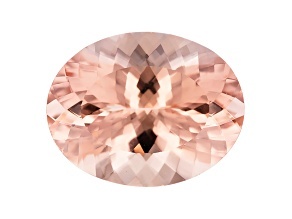 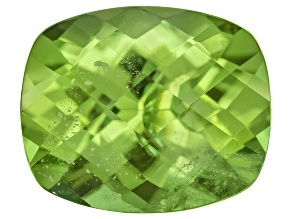 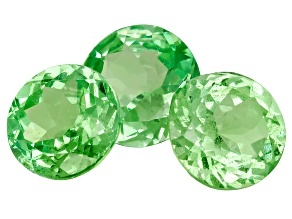 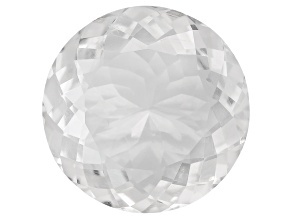 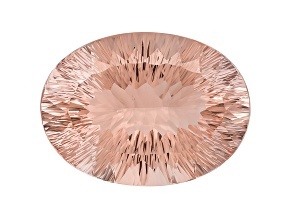 No matter what your tastes or niche is, you'll find amazing deals on first-rate loose gemstones. 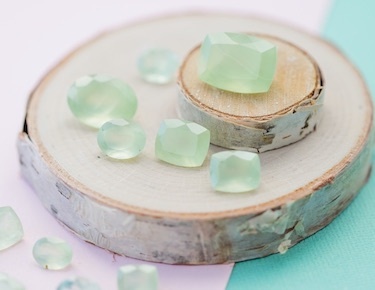 For those new to searching out gemstones, you'll find all the support you need to get you up to speed such as gemological tools and educational resources. 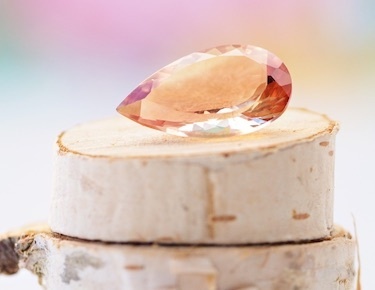 For those who are looking to buy gemstones to build out their collection, you'll find a number of different categories tailored to your wants. 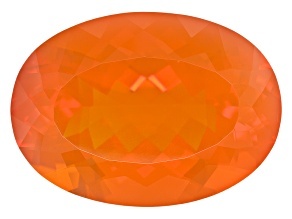 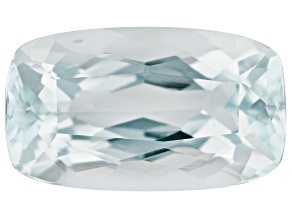 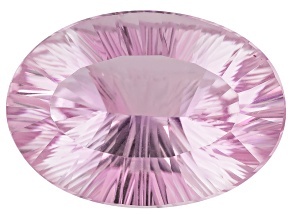 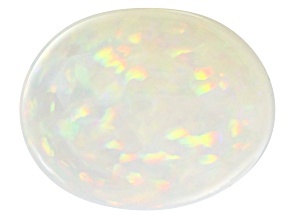 There are phenomenal gems that have dazzling optical properties. 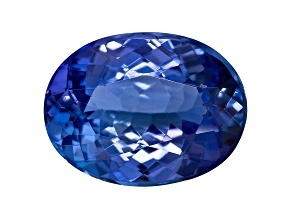 There are gemstone deals where you will discover a whole wide array of savings on gemstones for sale. 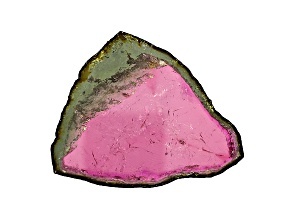 There is a wide selection of mineral specimens for those who enjoy gemstones just how nature created them. 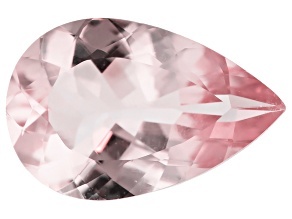 You can even find a collection of top-rated gemstones for sale, favorites chosen by JTV customers. 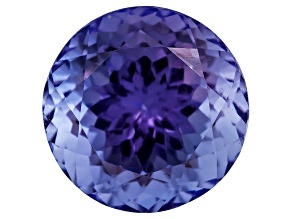 Gemstone collecting isn't restricted by budget, either. 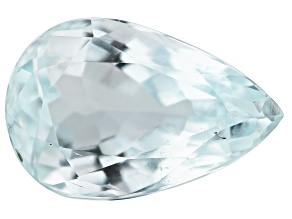 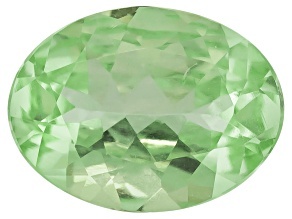 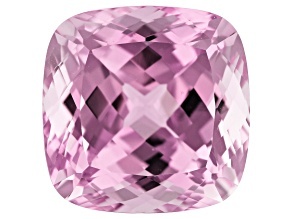 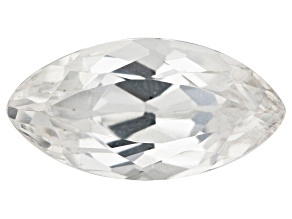 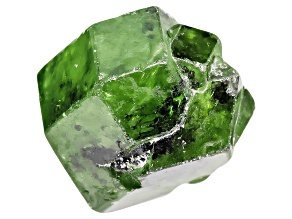 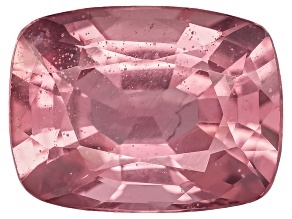 You can buy gemstones in a number of different price ranges, and explore parcels of gemstones. 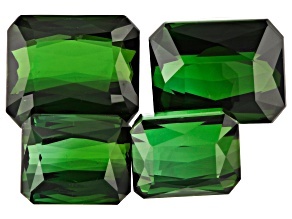 When you buy gemstones in bundles, you stand to save significantly. 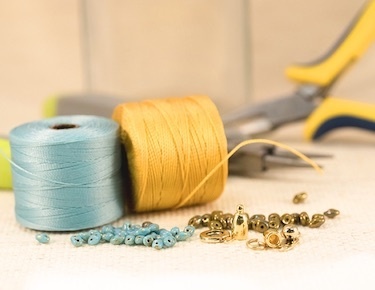 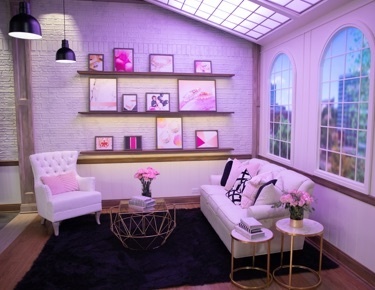 Sets are also a great option to get the most for your budget. 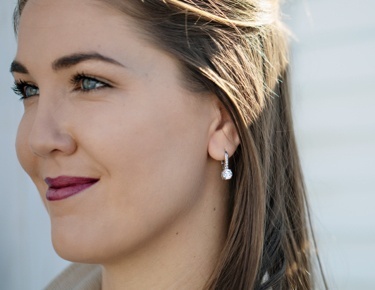 Not only do you get big savings when you buy sets, but they are perfectly matched two-of-a-kind-beauties for you to enjoy. 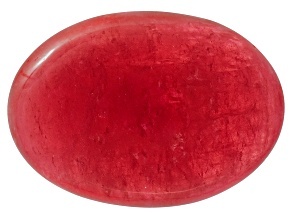 Buy gemstones today from JTV and save.